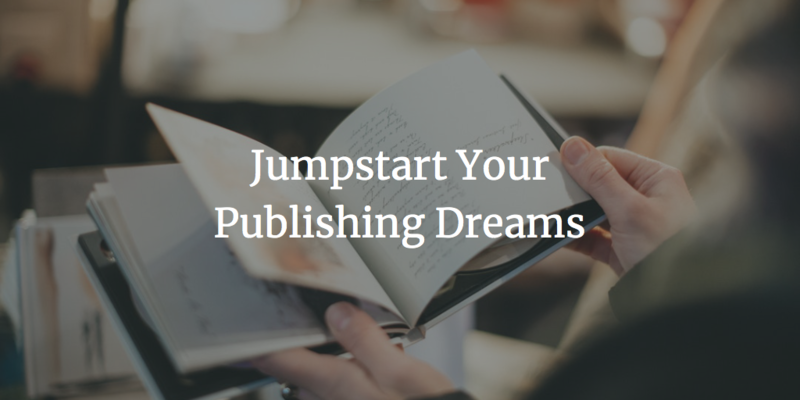 Your working as an acquisitions editor at Morgan James Publishing. Can you describe in a few sentences what you’re exactly doing? When you read book proposals/manuscripts what are often read mistakes by authors? What are 2–3 common mistakes they make? I’ll give you some common mistakes. 1. Poor writing and storytelling. I’ve read thousands of submissions and can tell in a few sentences. 2. 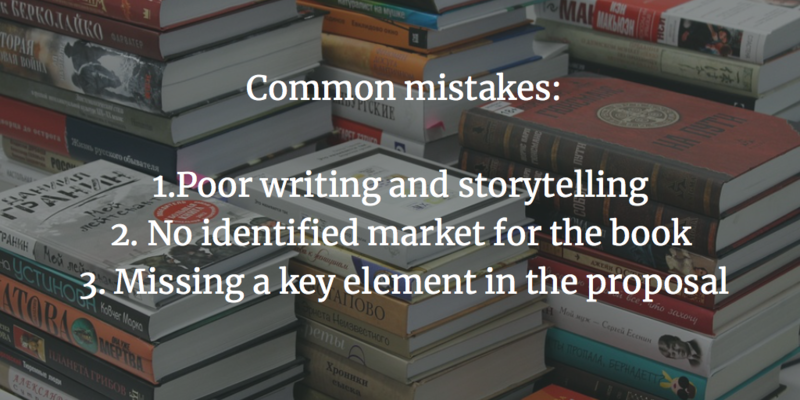 No identified market for the book or the market is too small or says “everyone.” Every author needs a solid market for the book and the author needs the ability to reach that market. Every publisher is going to expect the author to do 80% of the marketing. Every author needs a practical marketing plan in their pitch to the publisher. What would you encourage authors to do when they are rejected many times by publishers? You also published many books throughout your career. What would be your author advice if you could speak with your younger self who is working on the first book? What are in your opinion trends within the publishing industry for the next 2–3 years that authors have to have in mind? Trends are hard for any writer to capture since they change constantly. In traditional publishing it takes 18 to 24 months normally to get a book into print. Self-publishing ill continue to grow but the number almost no one says is the average self-published book sells less than 100 copies during the lifetime of the book. However you publish, you need to have multiple ways to touch your readers: email list, twitter, Facebook, etc. Ebooks have topped out for their growth and print books continue to thrive. Also get your books into as many formats as possible because different readers consume in different formats (ebook, print, audiobooks, etc). Thank you, Terry for this interview. Terry has written more than 60 books through traditional publishers in a wide range of topics from children’s books to biographies to co-authored books. Several of Terry’s books have sold over 100,000 copies.To encourage writers of nonfiction and fiction, Terry is the creator of Right-Writing.com at: www.right-writing. com. Also his blog about the writing life at: www.thewritinglife.ws includes over 1,200 searchable entries. Terry and his wife, Christine, live in Colorado.